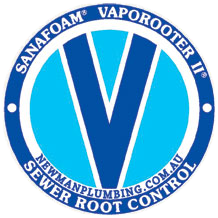 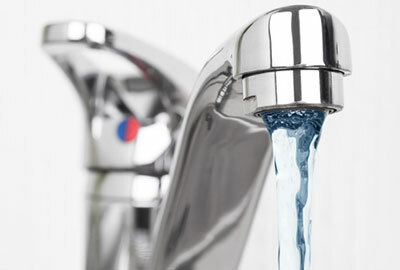 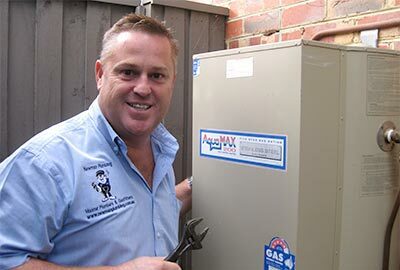 One of the services that Newman Plumbing provide is the licensed application of Sanafoam Vaporooter. 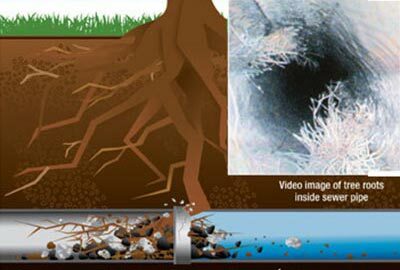 Vaporooter pioneered the chemical root control industry over 40 years ago to extend the useful life of sewer systems while eliminating maintenance costs. 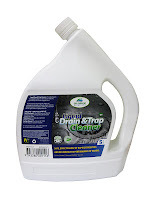 A herbicide which penetrates root cell walls and then bursts them; causing the root to die and decay. A surfactant blend that strips away grease and slime from the roots permitting deep penetration into the root mass. 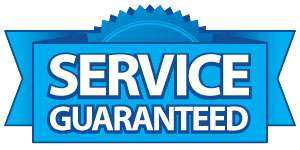 A foaming agent which provides a durable, fine-textured “vehicle” to carry Vaporooter into maximum contact with roots and pipe surfaces through professional application.